Our First SENIOR’S DAY of 2016 – This Wednesday!! 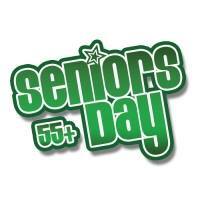 Join us for our FIRST SENIOR’S DAY of 2016!!! We’ll give you a BONUS $5 Gift Card to be used towards a future purchase!! !